In world of mythology, a phoenix rises from the ashes. 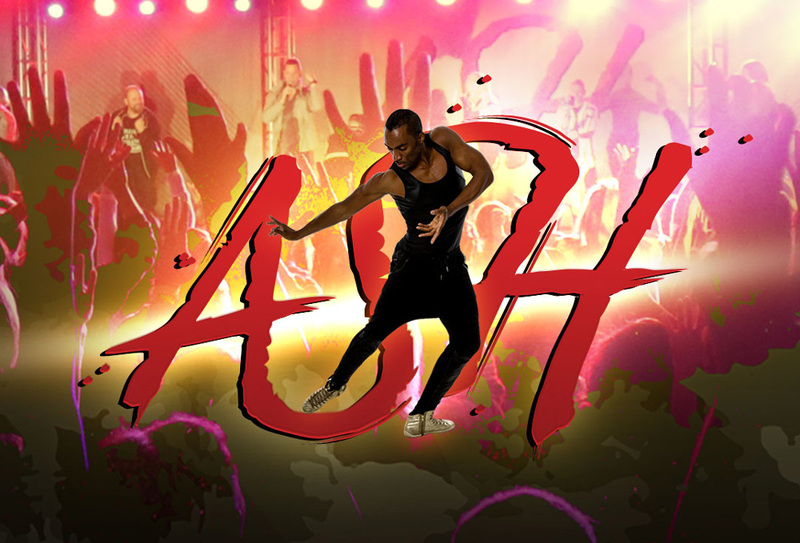 In the world of modern dance, it’s ash that has arisen – actually ASH. West Chester’s Braham Crane put together his highly-acclaimed dance company in Chester County more than 10 years ago and called it A.S.H. (which stands for “Artists.Simply.Human”). A.S.H. made its area debut in 2004 with a pair of shows at the Painted Bride Art Center. In 2006, Crane brought his company back to Philly for a show at the prestigious Annenberg Center venue on the campus of the University of Pennsylvania. Over the years, A.S.H. has developed into one of the most respected modern dance companies in America. It also changed its punctuation and became simply ASH. The 2018-2019 tour season for ASH starts and concludes in Florida. It began in October in Orlando and will conclude in April in Jacksonville. Some of the stops along the way are Tysons Corner, Nashville, Austin, Cleveland, Dallas, Birmingham, Santa Clara, Atlantic City, Boston, Provo, New Brunswick, Greenville, Houston, Chicago, Denver, Baltimore, Burbank, and Philadelphia. The local event will take place this weekend at Loew’s Philadelphia Hotel (1200 Market Street, Philadelphia) from January 18-20. “It’s a dance education type event,” said Crane, whose mother Joyce Crane ran Crane Performing Arts in West Chester for more than 25 years before recently closing shop. “It’s not like dance competition events. 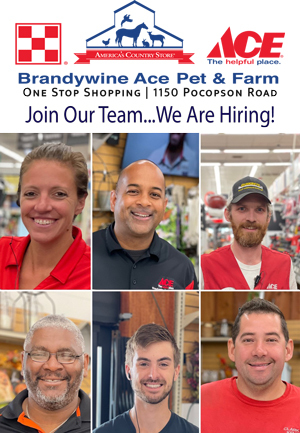 We have 11 faculty members and a crew of 10. “This year, we’re going to 21 regional cities and then we’ll finish at Nationals in Orlando this summer. We have many faculty members who are tops in the industry. They all travel to different cities. This is our eighth tour – and our ninth annual event in Philly. “In Philly, it will be a three-day event with 100 companies and around 1,500 dancers. There will be two performance showcases with about 250 numbers over the two shows and a closing show on Sunday with the best numbers from the performance showcases along with faculty performances. All current styles of dance will be represented including jazz, tap, hip hop, ballet, jazz-funk and contemporary. “There will be activities for teachers, parents, dancers and spectators,” said Crane. “There will be more than 250 pieces by dancers. We expect about 1,500 attendees. 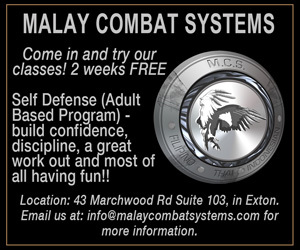 It will run from noon-8 p.m. on Friday and 3:30-9 p.m. on Saturday with the final event on Sunday at 1:45 p.m. The event will run from noon on January 18 until 3 p.m. on January 20. 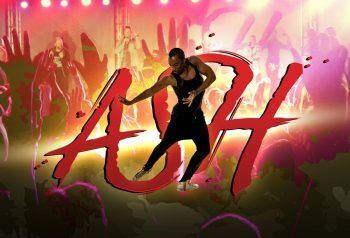 The final activity will be the “Closing Show” on Sunday at 1:45 p.m. For more information on activities and schedules, call 855-ASH-Dance (855-274-3262) or visit https://ashdance.com. The Uptown! Knauer Performing Arts Center (236 North High Street, West Chester, https://uptownwestchester.org/) will feature a bustle of activity over the next few days – starting on January 17 with the first Jazz Cocktail Hour at Uptown! Knauer Performing Arts Center of 2019. Each session of Jazz Cocktail Hour begins with drinks or a signature cocktail, and small bites. Concerts are held on the second floor, The Univest Room, of the Uptown! Knauer Performing Arts Center. This intimate room allows the audience to experience the creative, improvisational form of jazz, up close and personal. Sara Michaels, jazz and blues vocalist and local resident, gives a brief introduction to connect the artist with the audience. The 2018/2019 series is sponsored in memory of William E. “Bill” Donoghue 1941-2017. The Jazz Cocktail Hour on January 17 is a “Prohibition Party” and show on the main stage. Chelsea Reed & The Fair Weather Five Swing Band will perform in concert as professional swing dancers fill the dance floor. Audience members will also have a chance to dance on stage as well if they wish. Vintage dress is encouraged. 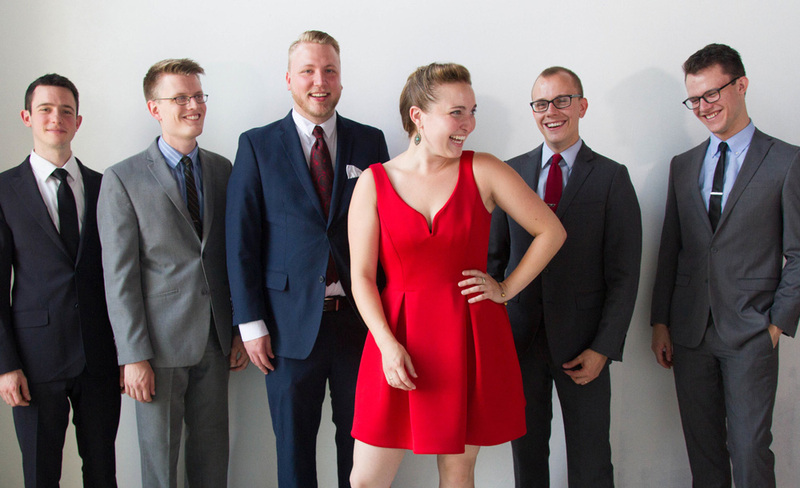 Chelsea Reed & The Fair Weather Five play at all the best swing dances, jazz clubs and concert halls from renowned Philadelphia venues to nationwide Lindy and Blues exchanges and workshops. They’ve had the honor of sharing the stage with trombonist Wycliffe Gordon, who is featured on their 2017 release, “Spreadin’ Rhythm Around.” The ensemble specializes in exploring the roots of jazz and finding creative ways to interpret forgotten songs. Bandleader Chelsea Reed has an interesting Philadelphia jazz story. Those same five players are still in the Fair Weather Five — Noah Hocker on trumpet, Chris Oatts on saxophone, Jake Kelberman on guitar, Joe Plowman on bass, and Austin Wagner behind the drums. Drawing upon the intensity of powerhouse vocalists, the ingenuity of 20th century composers, and the soul of the dance floor, Chelsea Reed & The Fair Weather Five honor the heritage of jazz with fresh arrangements and original songs. To make it a true Prohibition Party, “hooch” tastings by Manatawny Still Works of nearby Pottstown will be offered in the Uptown! Bar from 5:30-6:30 p.m. Twenty VIP ticket holders will not only get front row seats, they will also get a “Swing Dance Lesson” with Faryl Codispoti of The Swing Kat Dancers at 5 p.m. and the chance to dance onstage along with the pros. The concert begins at 6:30 p.m.
Other upcoming Jazz Cocktail Hour programs are Mike Boone Quartet with Mekhi Boone on March 21, and Terell Stafford with Rhenda Fearrington on April 25. The Jazz Cocktail Hour Prohibition Party on January 17 will start at 6:30 p.m. Tickets are $30 for adults and $23 for students. Other shows this weekend at the Uptown! Knauer Performing Arts Center are Better Than Bacon: Interactive Improv Comedy on January 18 and “Echoes, The American Pink Floyd” on January 19. There will be several shows in the area this weekend with acts that have been around almost as long as the real Pink Floyd – original acts such as John Oates and Crack the Sky. And, both concerts will be presented by the Ardmore Music Hall (23 East Lancaster Avenue, Ardmore, 610-649-8389, www.ardmoremusic.com). It will be a homecoming for Oates, who is one half of the best-selling duo of all time, Hall & Oates, as well as an accomplished solo artist. 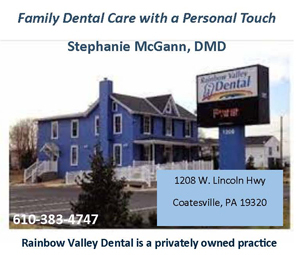 Oates grew up in North Wales and attended North Penn High. Hall is from Chester County and still went by his original name, Daryl Hohl, when he was a student at Owen J. Roberts High. They originally bonded as students at Temple University. Their first album together was “Whole Oats” in 1972. 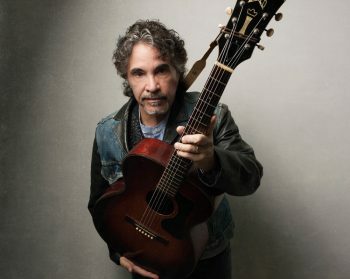 A member of the Rock and Roll Hall of Fame and the Songwriters Hall of Fame, Oates has recorded six solo albums and the 2015 DVD docu-concert “Another Good Road.” Influenced by R&B and folk music while growing up near Philadelphia, Oates was honored as a BMI Icon in 2008. In 2016, Hall & Oates received a star on the Hollywood of Fame. In addition to his solo shows, Oates continues to tour with Daryl Hall, playing sold-out concerts around the world. St. Martin’s Press released the paperback of Oates’ memoir, Change of Seasons, May 29, which includes new content. Oates resides in Nashville. Oates has released five solo studio albums – “Phunk Shui” (2002), “1000 Miles of Life” (2008), “Mississippi Mile” (2011), “Good Road to Follow” (2013) and “Arkansas” (2018). “This ‘Arkansas’ album project basically started when I first began to record solo albums in the mid-2000s,” said Oates, during a recent phone interview from his home in Nashville. Recorded at Addiction Studios in Nashville, the album was produced by Oates and David Kalmusky. Oates teamed with an amazing group of accomplished and rising stars in the Americana music world, “The Good Road Band.” The impressive lineup on the record features Sam Bush on mandolin, Russ Pahl on pedal steel, Guthrie Trapp on electric guitar, Steve Mackey on bass, Nathaniel Smith on cello, and Josh Day on drums and percussion. With this incredible band, Oates shines a light on music from America’s past long before the birth of rock-and-roll. “I realized the depth of amazing singers and songwriters,” said Oates. “I had been visiting the Americana scene – in and out. I felt confident with these players from the Americana scene in Nashville. These players are so good. 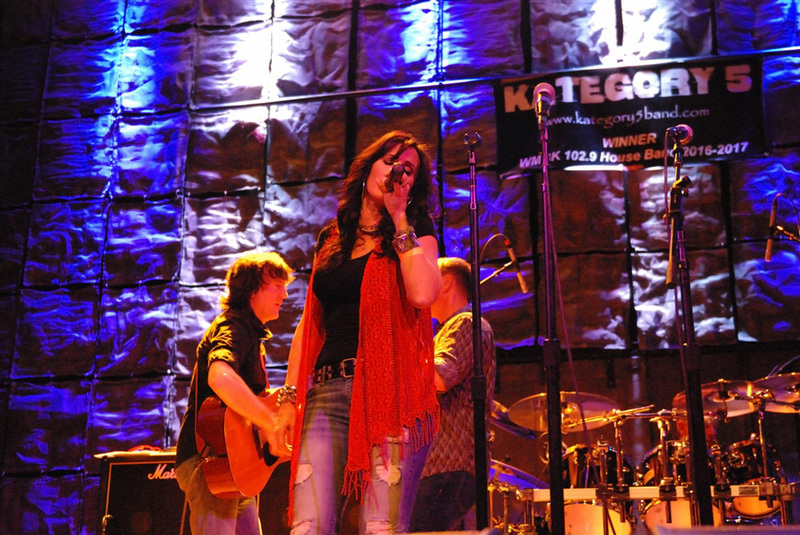 I use a core of great players – Guthrie Trapp on electric guitar, Steve Mackey on bass, and Josh Day on percussion. I play acoustic guitar. Gerald “Jerry” Ricks was an American country blues guitarist and singer. He passed away in December 2007. In 2016, Hall & Oates received a star on the Hollywood of Fame. In addition to his solo shows, Oates continues to tour with Daryl Hall, playing sold-out concerts around the world. St. Martin’s Press released the paperback of Oates’ memoir, “Change of Seasons,” in May 2018. “Arkansas” was released via Thirty Tigers in February 2018. Video link for John Oates – https://youtu.be/eMX-AAy-rDg. The show at Ardmore Music Hall on January 19, which has Jeffrey Gaines as the opener, will start at 8 p.m. Tickets are $35. Crack the Sky is an American progressive rock band formed in Weirton, West Virginia in the early 1970s. Over the last 40 years, the band has had a few periods of dormancy but has also shown a lot of resilience. CTS has released more than 25 albums over four decades and is currently operating with three of the five original members still in the lineup. 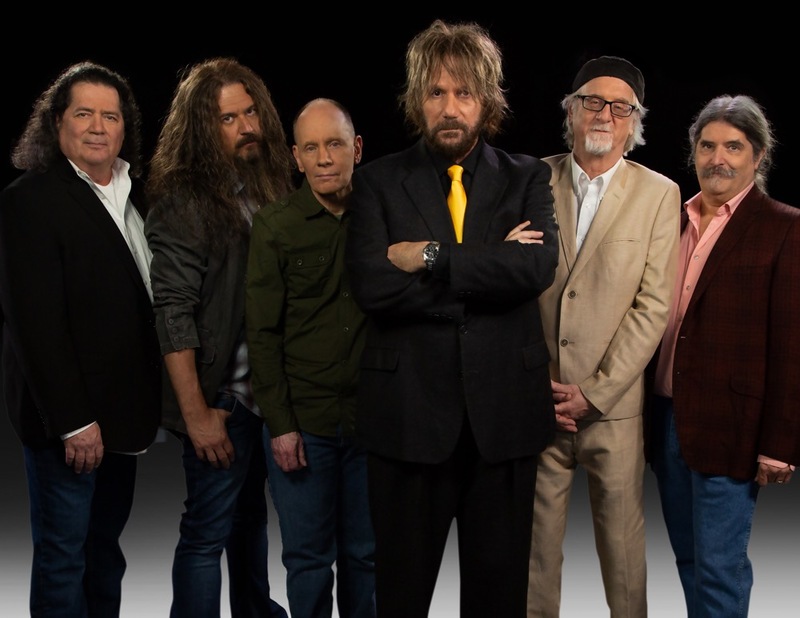 The 2019 edition of Crack the Sky features original members singer/composer John Palumbo, guitarist Rick Witkowski and drummer Joey D’Amico along with longtime guitarist Bobby Hird, keyboardist Glenn Workman and bassist Dave DeMarco. The current CTS lineup is the longest-running incarnation of the band at eight years. In 1975, Rolling Stone declared CTS’ first album for Lifesong Records “debut album of the year.” In 2017 they signed to Loud and Proud Records and in 2018 simultaneously released two new CDs – “Crackology,” a re-recorded best of package and “Living In Reverse,” featuring 12 brand new originals which continue to solidify CTS’s reputation of genre-bending progressive rock. “Last year was a busy year – and a good year,” said DeMarco, during a phone interview last week from his home in Montgomery County, Maryland. “We had a lot of fun things going. We recorded two albums – both at the same time. “We started recording ‘Living In Reverse’ and, during that process, our label suggested a career retrospective since we were already in the studio. ‘Living In Reverse’ was the first one we finished. “The way we record is centered at our main studio at Rick’s house in Weirton. It starts with John making demos. Then, he sends them to Rick and Bobby, and they add their parts. After that, Joey adds the drum tracks. Then, they send the track to me and I put bass on it. “I’ve done about 30 albums with this reverse process – including every Crack the Sky album I’ve played on. It’s a reverse jigsaw puzzle and it’s been working well. For me, it’s a learning process. Back in the glory days, bands would mail tapes to each other to make records this way. My first CTS album was remote, and I’d already done 20 albums that way with other musicians. “An Evening with Crack the Sky” will be comprehensive enough to please even the fussiest of the band’s fans. During this special, one-night only performance, CTS will play an eclectic assortment of songs from its repertoire, including tracks from “Living In Reverse.” Featuring an assemblage of genre-defying tracks, “Living in Reverse” charted at #7 Heatseekers, #31 Independent Current Albums, and #40 Top Current Albums. Video link for Crack the Sky – https://youtu.be/j_IooBC3qmQ. “An Evening with Crack the Sky” will start at 7 p.m. on January 20. Tickets are $29. Other upcoming shows at the Ardmore Music Hall are Lez Zeppelin with special guest Brown Sugar on January 17, and Box of Rain with special guest The Big Jangle on January 18. 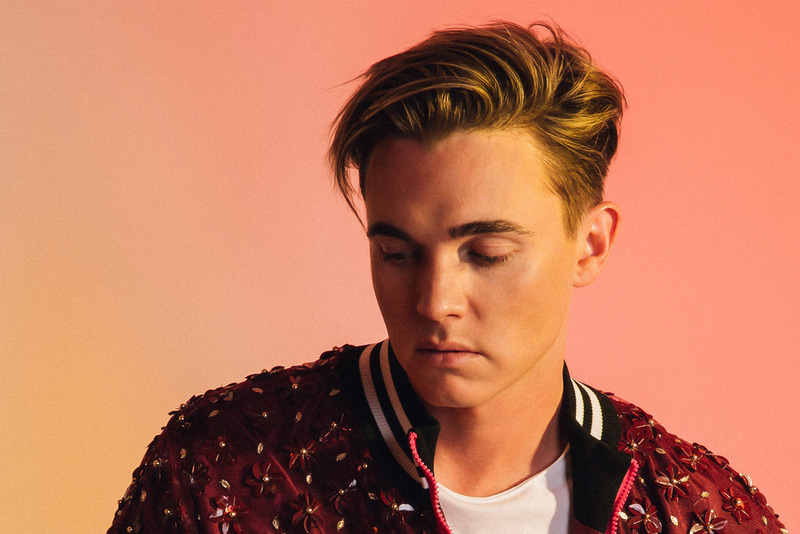 Jesse McCartney, who will headline a show on January 19 at Fillmore Philadelphia (1100 Canal Street, Philadelphia, 215-309-0150, www.thefillmorephilly.com ), is in his early 30s and already has been involved in several successful careers in the entertainment world. He captured a gold record as a member of the pop boy band Dream Street. He started his solo career with a platinum album in 2004. On the acting side, McCartney appeared with The Who’s Roger Daltrey in “A Christmas Carol” at Madison Square Garden. From 1998–2001, McCartney played Adam Chandler, Jr. in the ABC soap opera “All My Children,” a role for which he earned two Young Artist Awards and two Daytime Emmy Award nominations. He also later starred in the short-lived series “Summerland,” which aired on The WB for two seasons, playing orphaned teenager Bradin Westerly. McCartney also worked in several installments of the Square Enix video game series “Kingdom Hearts.” He was featured as Roxas in “Kingdom Hearts II” in 2006 and reprised the role in 2009 in “Kingdom Hearts 358/2 Days.” He also provided the voice work for Ventus, a character in the video game of the series “Kingdom Hearts Birth by Sleep.” He reprised both roles in “Kingdom Hearts 3D: Dream Drop Distance,” which was released in 2012. His standout voice work has earned him three Behind the Voice Actors Awards. He is known for his philanthropic activities such as being an official supporter of Little Kids Rock, a nonprofit organization that provides free musical instruments and instruction to children in underserved public schools throughout the U.S.A. He sits on LKR’s Honorary Board of Directors. He has donated proceeds of his 2005 tour for disaster relief, recorded radio spots promoting the “Kids For A Drug-Free America” campaign, is a spokesperson for the St. Jude Children’s Research Hospital, and is involved in the charity SPACE. McCartney performed at the Hope Rocks concert in 2005 to benefit the City of Hope Cancer Center and appeared in the Concert for Hope in — 2009 with Miley Cyrus and Demi Lovato. McCartney’s discography of solo albums includes “Beautiful Soul” (2004), “Right Where You Want Me” (2006), “Departure” (2008), “Have It All” (2010) and “In Technicolor” (2014). In 2018, McCartney experienced a career surge with his single “Better With You” re-engaging the audience and creating a solid foundation for a sold-out tour in the summer. He just released a new single “Wasted” and is bringing his “The Resolution Tour 2019” to even bigger venues – such as the Fillmore. In addition to proper touring, he’s doing amazingly well playing at colleges with almost 60 colleges booked just this year. McCartney has sold over 2.5 million albums and 8 million singles across his award-winning career. Prior to last year’s singles, it had been since 2014 that he last put out new music. There were several reasons for the long gap. “The biggest reason was – stop and smell the roses…enjoy life a little more” said McCartney, during a phone interview Tuesday afternoon from a tour stop in Nashville. “There was a lot of things I wanted to do, and my career got in the way. I took time off to travel and soak up new cultures. I took cooking classes and became a barbecue pit master. I explored nature and spent a lot of time outdoors. I also was doing a lot of voice acting. “Then, I woke up one day and realized that it had been four years since I released any new music. I had gone in the studio and done some writing. I also went to Nashville for country/pop songwriting classes. McCartney plays a variety of diverse venues – and a lot of college gigs. “I played 20 or 30 universities so far with my college touring,” said McCartney. “My agents reached out with an offer to do a college show – a smaller show with just myself and a guitar player with some backline tracks. It’s a fun show that picked up traction and had a domino effect. I’ve also inserted more of my personality. There is a lot more meat to bite on. Video link for Jesse McCartney — https://youtu.be/F4ymReNh15M. The show at Fillmore Philadelphia will start at 8 p.m. Tickets are $30. Other upcoming shows at Fillmore Philadelphia are Ooka y Live on January 17, Kacey Musgraves on January 18, and Gnash on January 20. The Wood Brothers released their latest album almost a year ago — on February 2, 2018. Area fans had an opportunity to hear many of the songs before the LP’s release when the band played a show in January at Union Transfer (1026 Spring Garden Street, Philadelphia, 215-232-2100, www.utphilly.com). 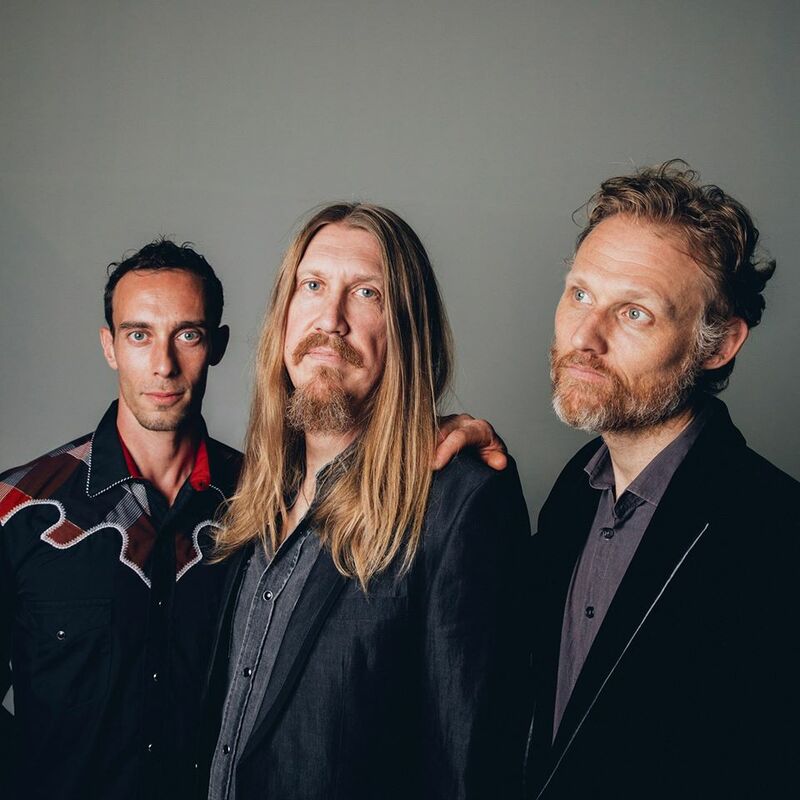 Now, after playing the new tunes for 12 months, the Wood Brothers are returning to the Union Transfer to show their fans how the tunes have changed over the course of a year. The concert is scheduled for January 19. The Wood Brothers is a trio featuring Oliver Wood (Vocals and Guitar), Chris Wood (Vocals and Bass) and Jano Rix (Drums). The group release its sixth studio album, “One Drop of Truth,” last February 2 via Honey Jar Records/Thirty Tigers. “We’ve been touring a bunch in support of the album,” said Rix, during a phone interview Wednesday afternoon from a tour stop in Millvale, Pennsylvania. “We’ve done a lot of touring. I’m not sure exactly how many shows we did in the last year, but we were on the road close to 200 days. “We go out on shorter tours – a lot of two-week tours. It’s always in-and-out. We keep the tours short because we have kids and we want to be with our families. Plus, doing shorter tours keeps us sane. The first single from the album was its opening track – “River Takes The Town.” The song is one of many poignant moments throughout the 10-track, self-produced collection. Written prior to natural disasters that decimated parts of the world in 2017, it was recorded just one day after Hurricane Harvey hit Houston. While previous outings by The Wood Brothers have often followed a conceptual and sonic through-line, “One Drop of Truth” dives headfirst into a deep wellspring of sounds, styles and recording approaches, treating each song as if it were its own short film. “We started the album January 2017,” said Chris Wood. “It was different this time. We didn’t write the songs first. The band extended this approach to the mixing process, sending tracks to four different mixing engineers, each selected based on what the song demanded. Recording in different phases and at different times can be a challenge to an album’s sense of cohesiveness. Another activity by the Woods Brothers in the last year changes the band’s recording method. “We made our own studio,” said Rix. “We bought a space and created a studio in West Nashville. The engineer who tracked most of our last record lost his space, so we partnered with him on a new space. Now, we can go in the studio and relax because we’re not paying for the time. The Wood Brothers will interrupt their touring to be in Los Angeles on February 10 – to be in the Staples Center, the site of the 2019 Grammy Awards. “One Drop of Truth” was nominated for the Best Americana Album award at the 61st Grammy Awards. Video link for The Wood Brothers – https://youtu.be/LKIoiVWwF5A. The show at Union Transfer, which also features Priscilla Renea, will start at 8 p.m. Tickets are $27. 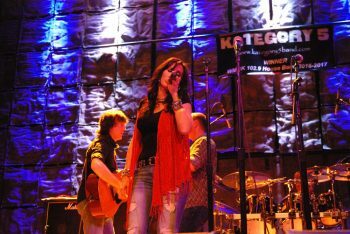 Kennett Flash (102 Sycamore Alley, Kennett Square, 484-732-8295, http://www.kennettflash.org) will host Kategory 5’s Rewind to Vinyl Tribute on January 18 and 19 followed by Open Mic with guest host Phil Young January 20. The Steel City Coffee House (203 Bridge Street, Phoenixville, 610-933-4043, www.steelcitycoffeehouse.com) will host Kyle Swartzwelder with Mark Mandeville and Raianne Richards on January 18. Chaplin’s (66 North Main Street, Spring City, 610-792-4110, http://chaplinslive.com) will present Shadow Merchant and Colby Bennett on January 18 and The Reasons on January 19. The Keswick Theater (291 N. Keswick Avenue, Glenside, 215-572-7650, www.keswicktheatre.com) presents Taylor Dayne & Color Me Badd on January 18. Blues & Brews Ft. Dukes Of Destiny, Greg Sover Band & Deb Callahan Band on January 18, and Harry James Orchestra Directed By Fred Radke on January 19. The Grand Opera House (818 North Market Street, Wilmington, Delaware, 302-652-5577, www.thegrandwilmington.org) presents “The Phantom Tollbooth” on January 17 and Drumline on January 18. The Locks at Sona (4417 Main Street, Manayunk, 484- 273-0481, sonapub.com) will present Cory Massi on January 20. Jamey’s House of Music (32 South Lansdowne Avenue, Lansdowne, 215-477-9985, will host David Coppa and Scrapple on January 19.